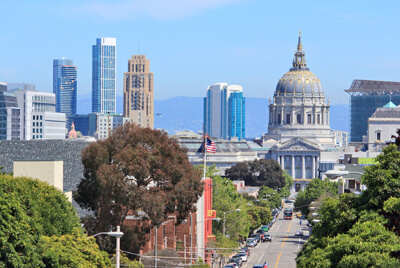 SAN FRANCISCO is a refreshing city filled with rolling hills and diverse neighbourhoods. 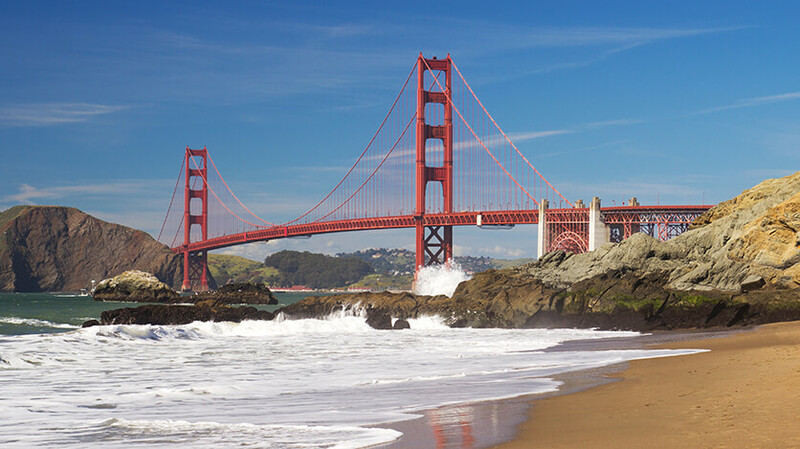 It also benefits from a picturesque bay and is home to the infamous Golden Gate Bridge. 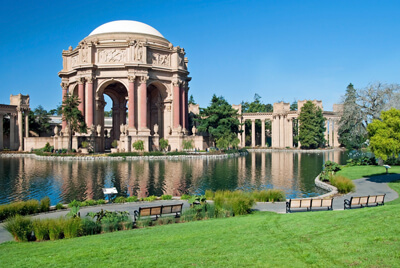 Despite being a large city, San Francisco is littered with gorgeous green open spaces where you can unwind and charming parks where you can go cycling or jogging. It’s a fabulous city just waiting to be discovered. It’s the sort of place you visit and never want to leave. 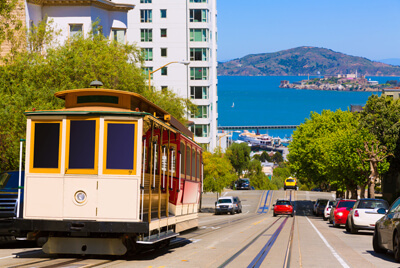 There’s so much to do and see, from the world class culinary scene to the retro cable cars and fantastic entertainment venues. 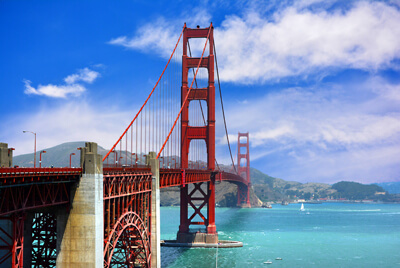 San Francisco is dynamic and has something to offer all types of holidaymaker. However, it’s especially great for families and couples looking for a bit of romance. It’s also an ideal place for culture vultures who will enjoy the cultural gems dotted throughout the different neighbourhoods. The vibe here is extremely laid back, which is ideal if you are looking for a relaxing holiday.